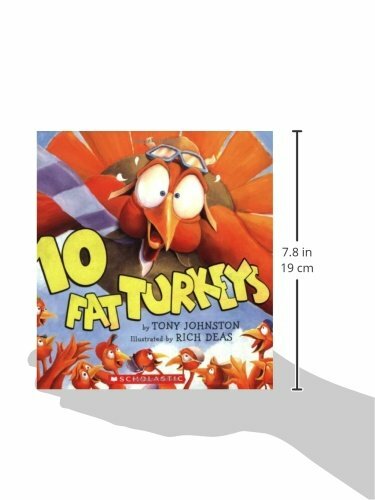 This silly rhyming story about ten turkeys teaches youngsters the best way to depend backwards. 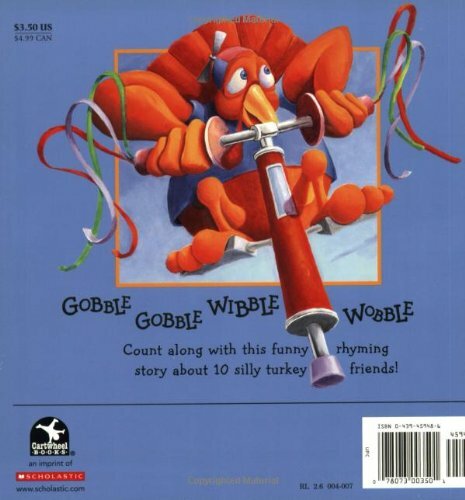 “Looky!” says a silly turkey swinging from a vine.Gobble gobble wibble wobble.Whoops! Now there are 9. 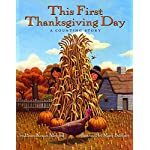 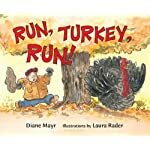 Girls and boys will gobble up this hilarious story about ten goofy turkeys and their silly antics: swinging from a vine, strutting on a boar, doing a noodle dance, and extra. 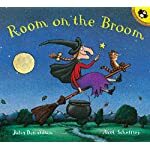 Veteran creator Tony Johnston has written a pleased textual content, which first-time illustrator Richard Deas brings to existence as wild and wacky amusing!